When will be Under the Umbrella Tree next episode air date? Is Under the Umbrella Tree renewed or cancelled? Where to countdown Under the Umbrella Tree air dates? Is Under the Umbrella Tree worth watching? Holly, Gloria Gopher, Iggy Iguana, and Jacob Bluejay all live together. Their apartment has a large umbrella tree in it. Each day was a new adventure, where there were lessons and fun involved for everyone. 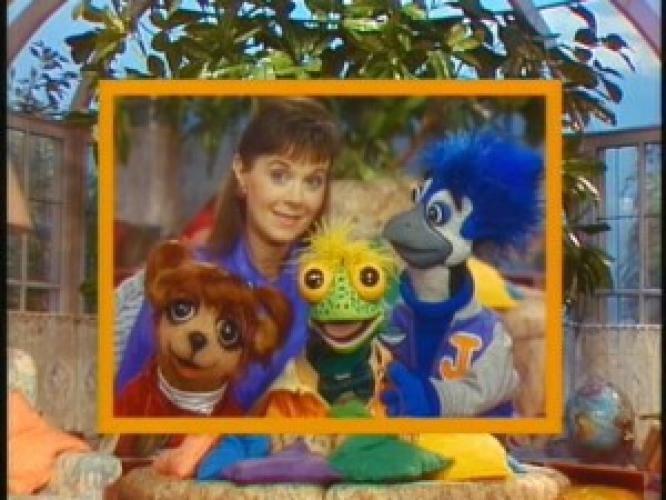 EpisoDate.com is your TV show guide to Countdown Under the Umbrella Tree Episode Air Dates and to stay in touch with Under the Umbrella Tree next episode Air Date and your others favorite TV Shows. Add the shows you like to a "Watchlist" and let the site take it from there.